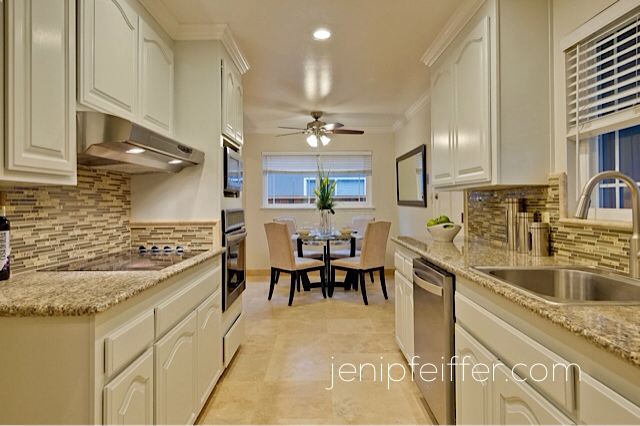 GORGEOUS Remodeled Home in Idyllic Happy Valley Neighborhood*Over $100,000 in BEAUTIFUL UPGRADES*SPECTACULAR Kitchen features Granite Counters, Tile Backslash, Travertine Flooring, Recessed Lighting, Built-In Stainless Steel Oven, Microwave & Dishwasher*LUXURIOUS Bathrooms Designed w/Travertine Shower, Mosaic Niche and Floors*Heavy Glass Frameless Shower Door*Gleaming Hardwood Floors & Crown Molding Throughout*Spacious Living Room w/Wood Burning Fireplace & Large Picturesque Window framing a BREATHTAKING VIEW of Lush Green Grass & Prolific Lemon Tree*Dual Pane Windows*NEW ROOF*Designer Paint Tones*Recessed Lights*New Copper & PEX Piping*Master Bedroom Large Walk-In Closet*2-Car Attached Garage*Award Winning Schools*Walk 1/2 Block to Distinguished Country Lane Elementary*Close to Saratoga Creek Park, El Paseo, Westgate Shopping Center, Dining & Movie Theaters*Easy Commute to Silicon Valley’s Major Companies and the New Apple Spaceship Campus*Close to Lawrence Expwy, 280 & 85*Original Owner-1st time on the market*HURRY, this Won’t Last! 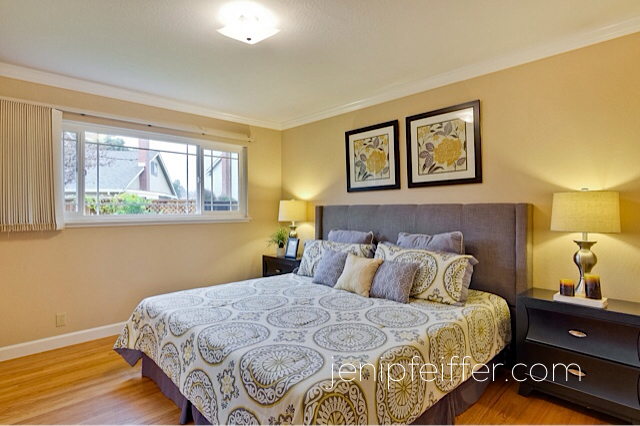 Large Master Bedroom with Crown Molding and Beautiful Views of the Flowering Plum Tree. 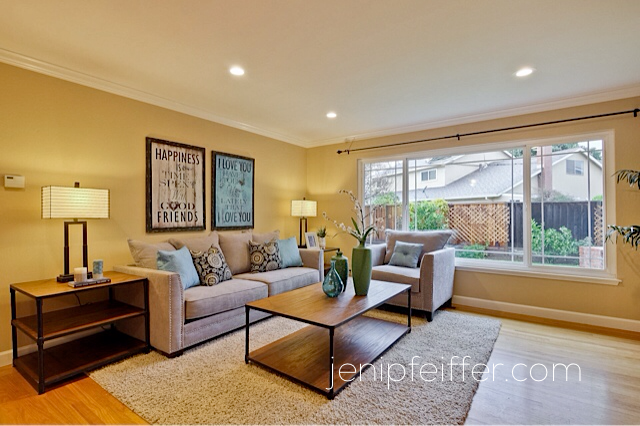 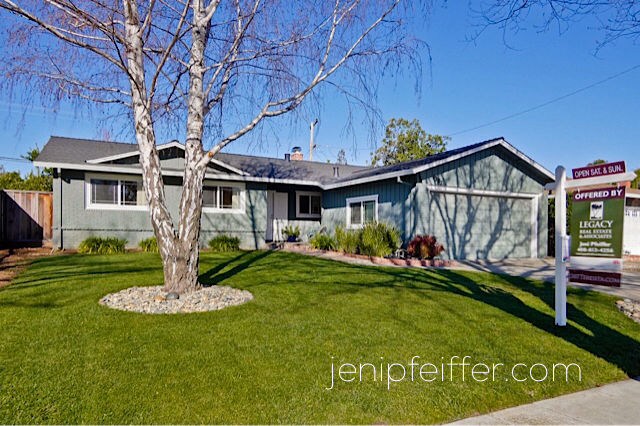 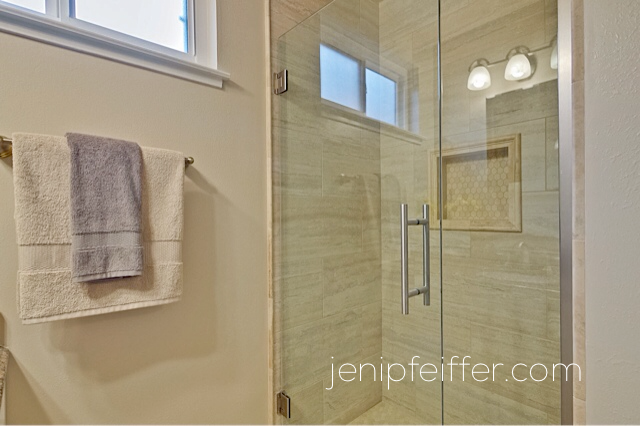 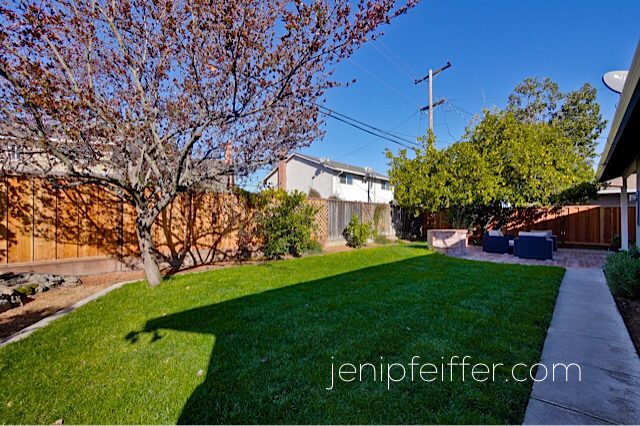 Contact Agent Jeni Pfeiffer BRE#01709666 408-813-4256 for showing and info.